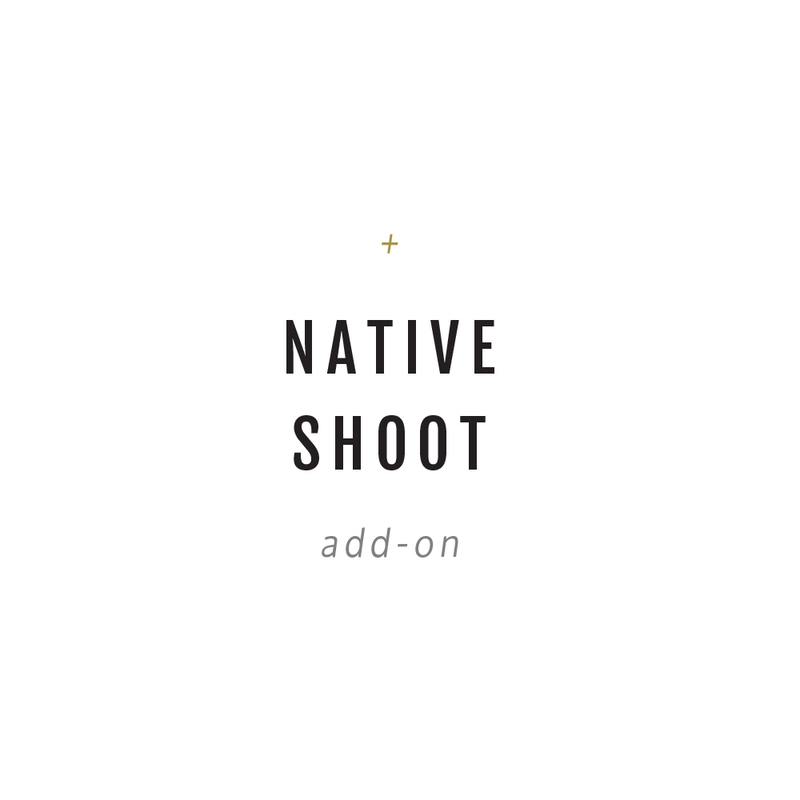 Didn’t get your first choice of Native Shoot? Don’t give up! First priority will be given to those with a backup shoot purchased, second priority will be given on a first come first served basis. It’s common to have spots open up later in the year, and if there are enough of you waitlisted for an instructor we will do our best to open up an additional shoot session. Ok, we'll contact you if a spot opens up!